New York never sleeps, so there’s no shortage of nightspots to stay awake in, which one will you choose? There are many Night Clubs with good old R&B music and then spice it up with a touch of Jazz. Ashford & Simpsons Sugar Bar is the place to be if you are looking for good food, music and romance. 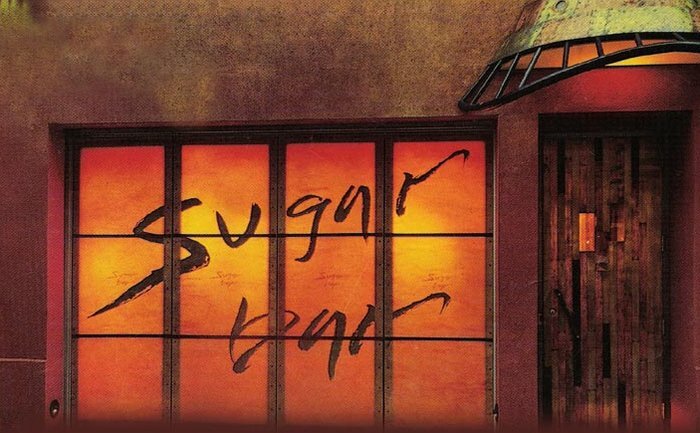 Located on Manhattan’s Upper West side the “Sugarbar” gives you the ambience of NYC nightlife. It’s a very quaint and intimate club with a restaurant that would please any palate. New York, New York 10023 . Between Broadway and 72nd St.